Would you install an IoT security camera outside your home but not bother to lock the front door? Didn’t think so. 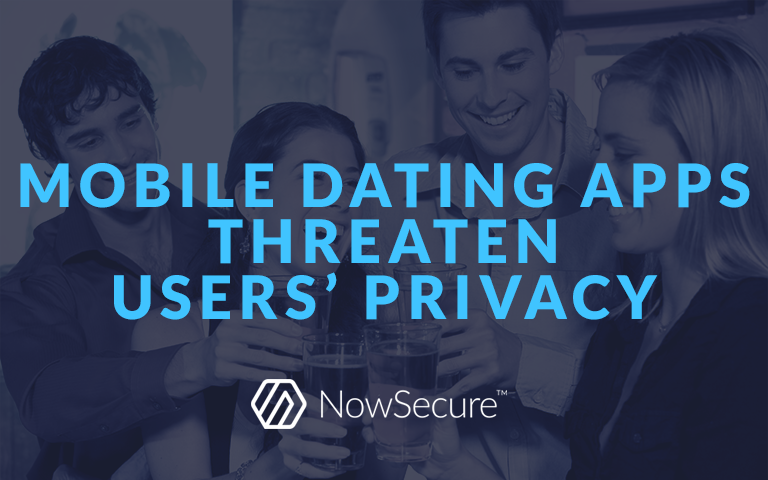 That’s why we recommend focusing on the mobile security initiatives that proactively tackle the most threats. They include choosing a more secure device and mobile OS, deploying MDM and conducting mobile app vetting. 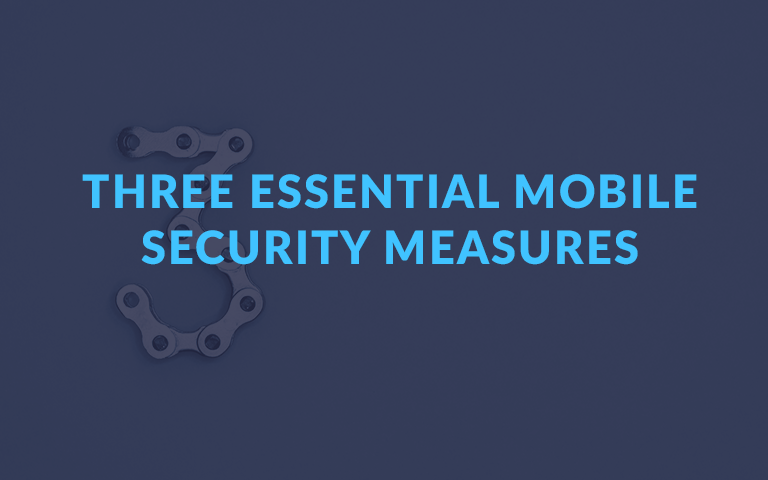 Learn how these best practices for mobile security work together to reduce risk. 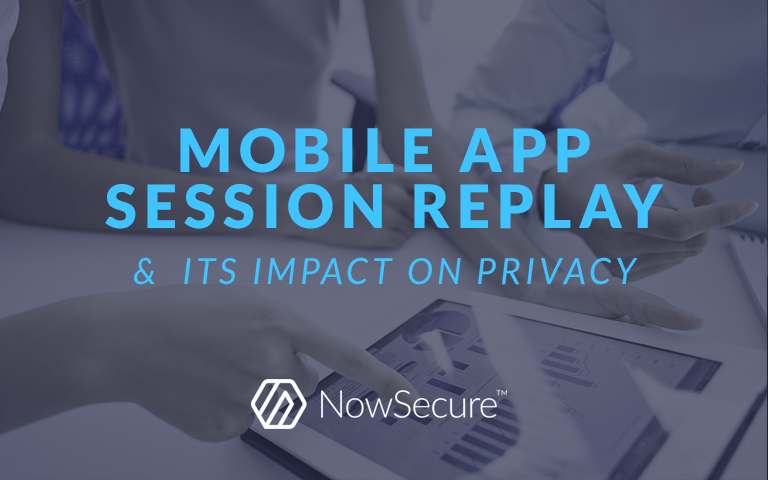 Mature mobile app development shops need security testing tools that provide a high degree of coverage, accuracy, remediation advice and timely updates. Automated security testing can help reduce friction in the dev pipeline and better enable DevSecOps by keeping security analysts and developers on the same page.